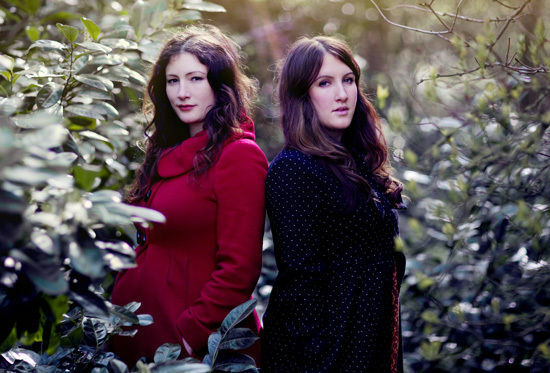 The Unthanks invite us into the darkly passionate world of Emily Brontë, with a song cycle bearing all the quiet beauty they are known and loved for. 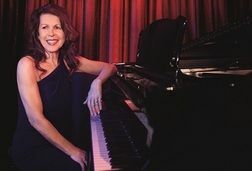 Commissioned to mark Brontë’s 200th birthday, and using her original cabinet piano to write on, Yorkshire born Unthanks composer Adrian McNally has turned ten of her poems into song, performed with bandmates Rachel and Becky Unthank and recorded in the Parsonage in Haworth where Emily lived and worked. Captured and released as Part 3 of Lines - a trilogy of records inspired by female writers across time - this live performance of The Emily Brontë Song Cycle will also feature songs from the other records that make up Lines, promising an atmospheric evening, and at its heart, a unique collaboration between a literary great and one of the most innovative and critically acclaimed bands working today. The Unthanks make Art Folk with an approach to storytelling that makes easy bedfellows of polar opposites such as starch raditionalism and sonic adventure, glacial minimalism and heartbreaking empathy, earning them an army of notable fellow artists and storytellers, including Mackenzie Crook, Maxine Peake, Nick Hornby, Martin Freeman, Elvis Costello, Robert Wyatt, Rosanne Cash, Dawn French, Adrian Edmondson, Stephen Mangan and members of Portishead and Radiohead. 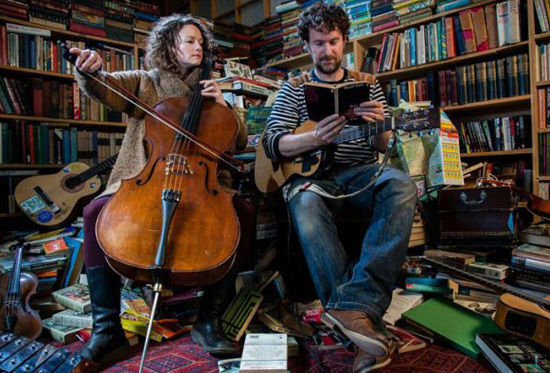 The Bookshop Band are a very apt warm up act for the Emily Bronte Song Cycle - the offspring of an artistic love-affair between a duo of English folk singer-songwriters and a multi-award winning independent bookshop in the UK, Mr B's Emporium of Reading Delights. 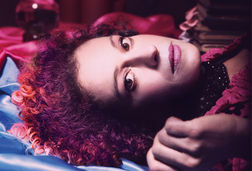 They write and perform songs inspired by books, inspired by hundreds of authors from Shakespeare to Philip Pullman, and have released 13 studio albums featuring many of the authors they have worked with.